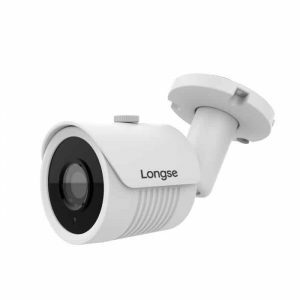 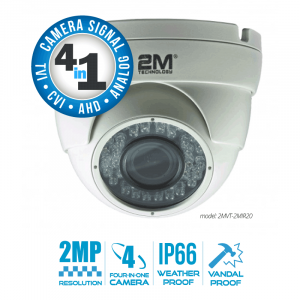 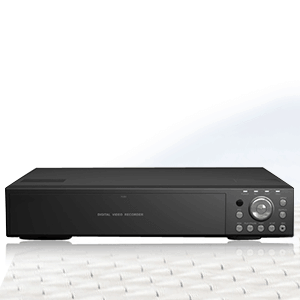 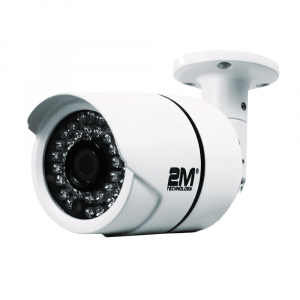 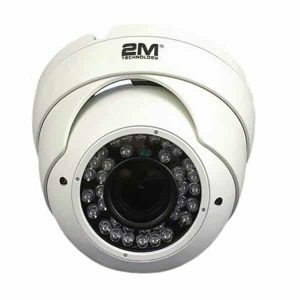 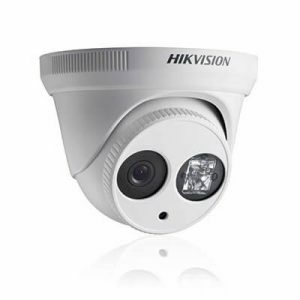 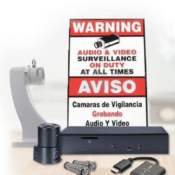 We have a huge selection of CCTV wide angle security cameras for business or home security solutions. 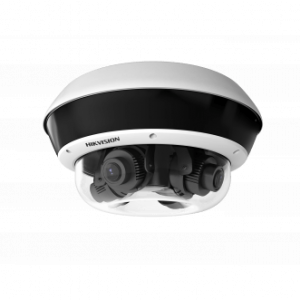 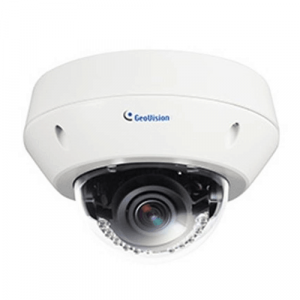 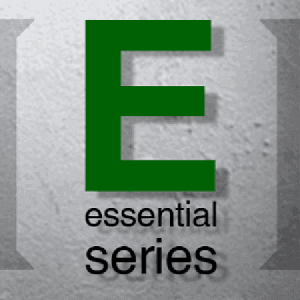 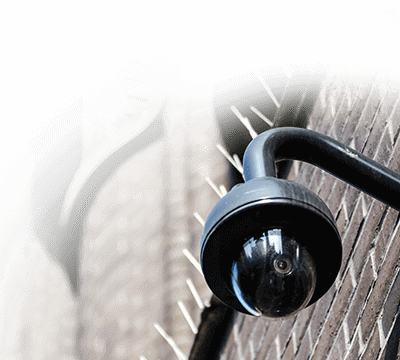 Everything from your standard bullet CCTV cameras to the newest technology in network cameras, all offer extreme versatility to fit various surveillance setups. 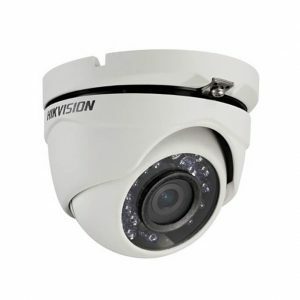 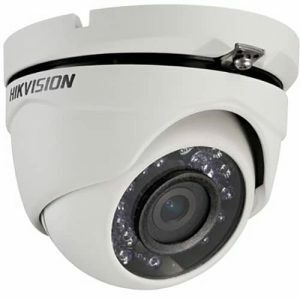 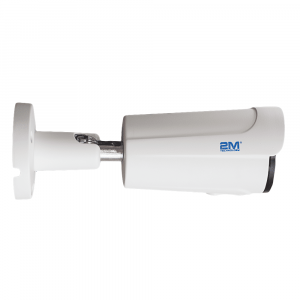 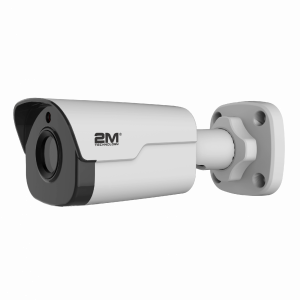 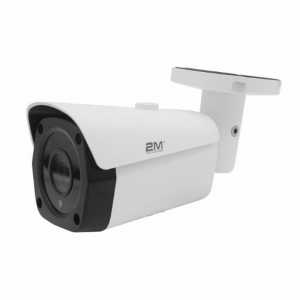 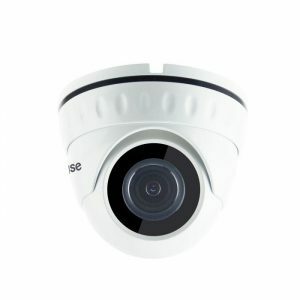 This eyeball analog TVI security camera features Motorized lens with 2MP resolution, and 42 Units led’s with an IR distance of up to 40 meters. 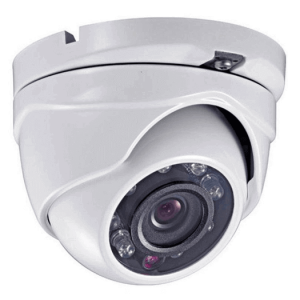 This eyeball is weather rated at IP-66. 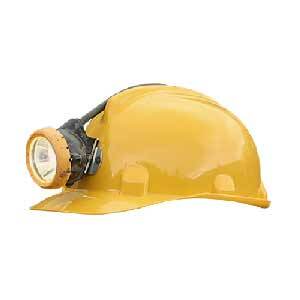 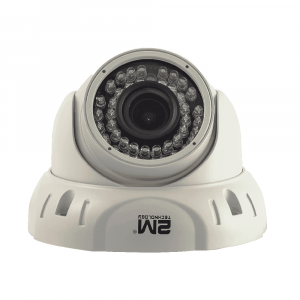 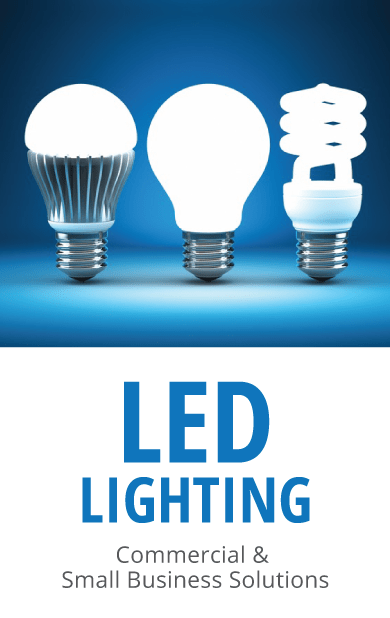 All our cameras are covered with a 2 year warranty and free technical support.